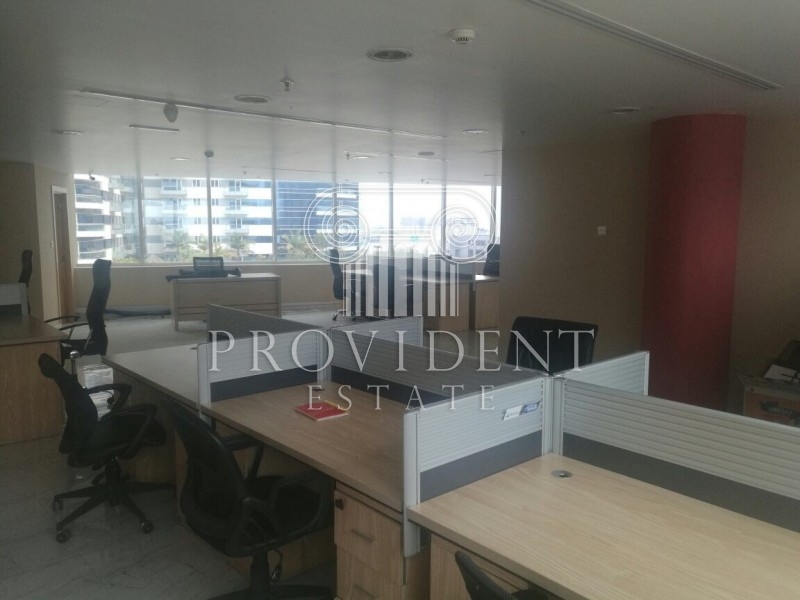 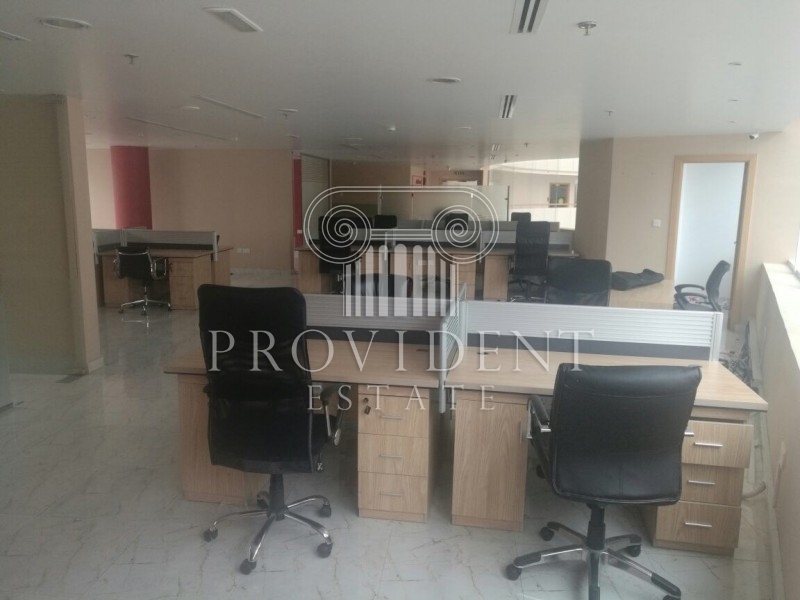 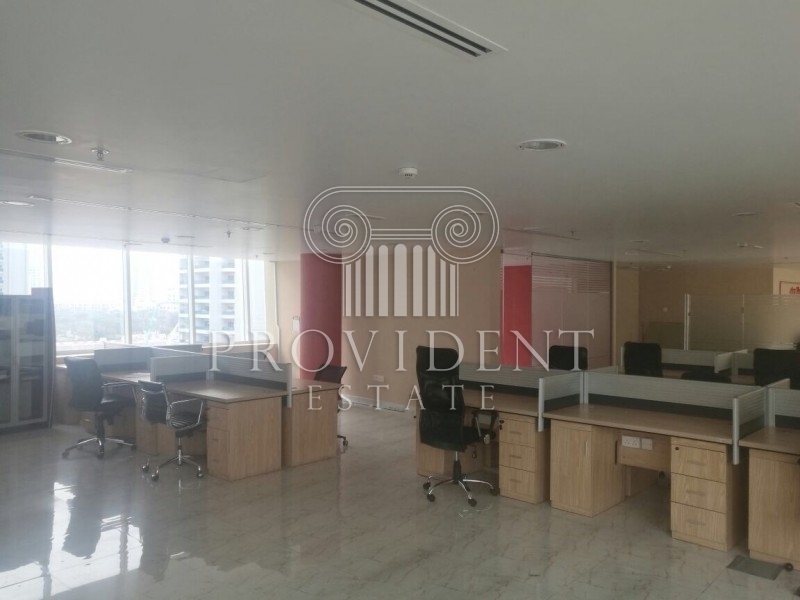 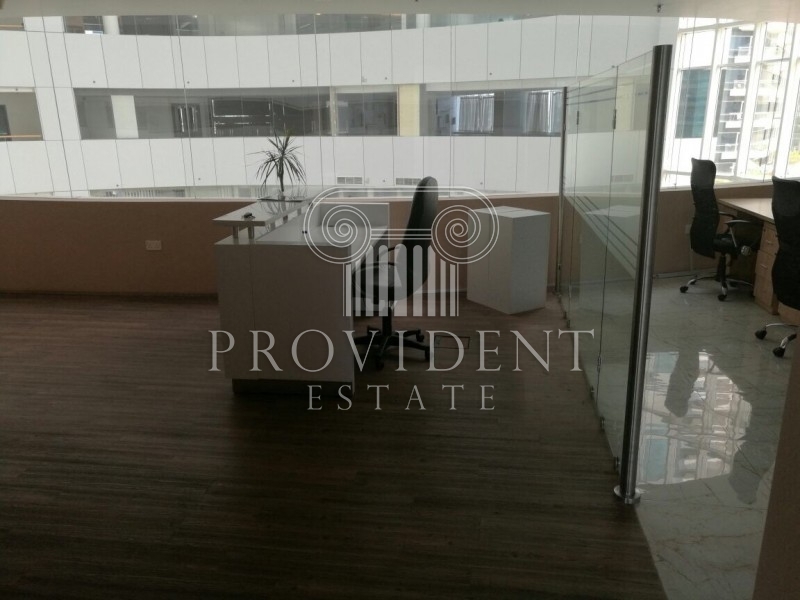 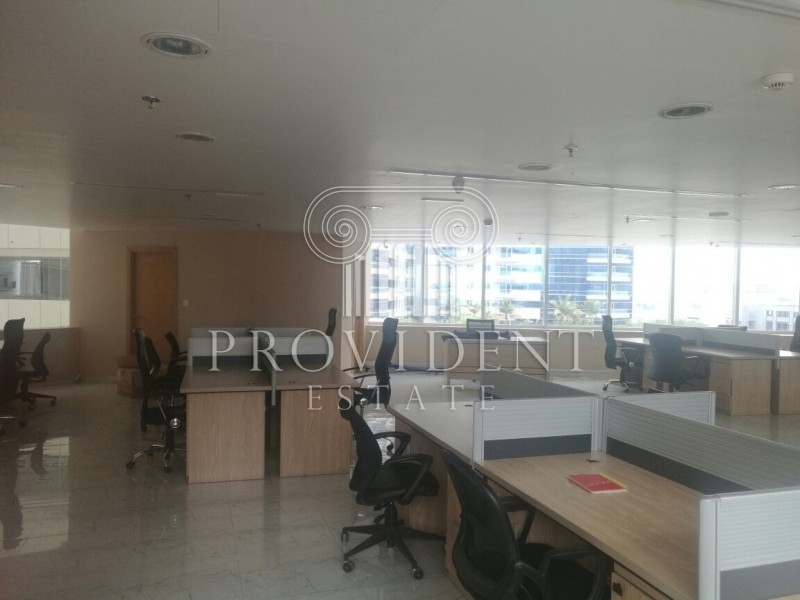 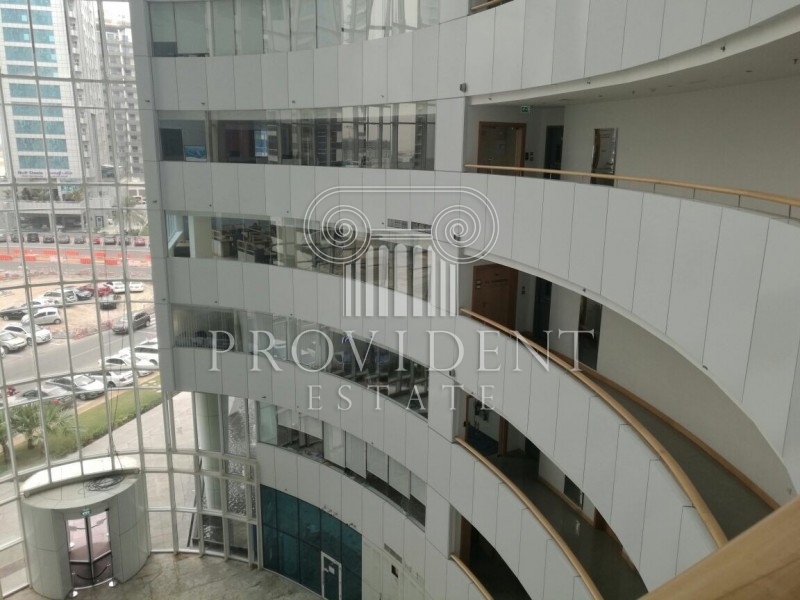 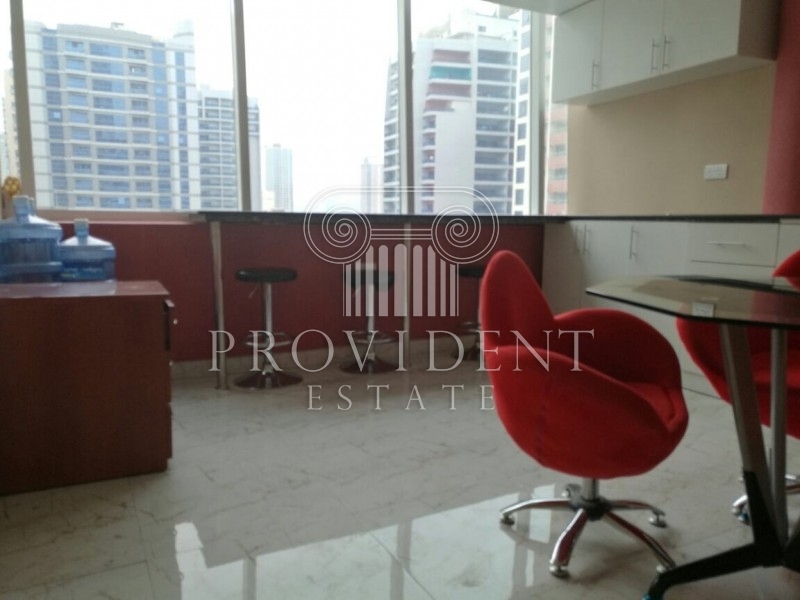 The Office Is On A Low Floor And Boasts Great Open Views Of Barsha Heights And Greens.The Office Comes Fully Equipped With Desks, Chairs, Although The Furniture Can Be Replaced Or Taken Away If Need Be. 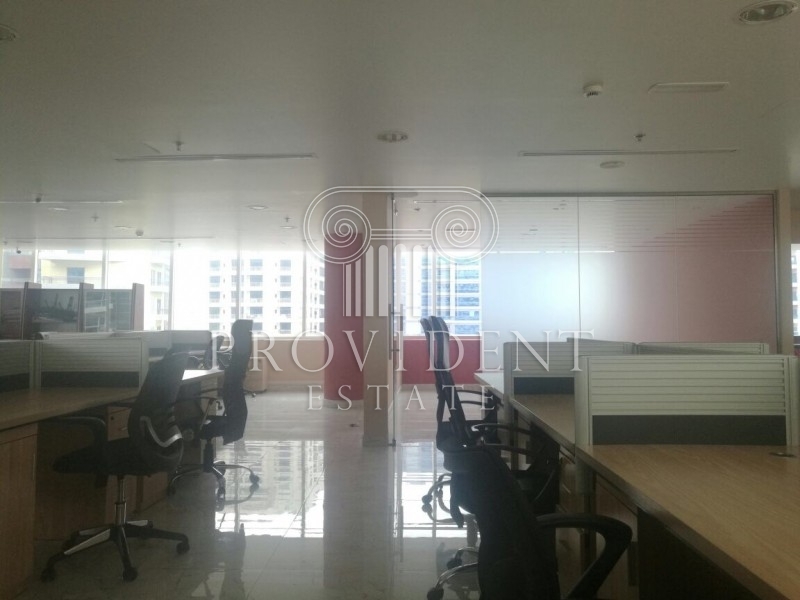 Partitions And Managers Meeting Rooms Are Already In Place. 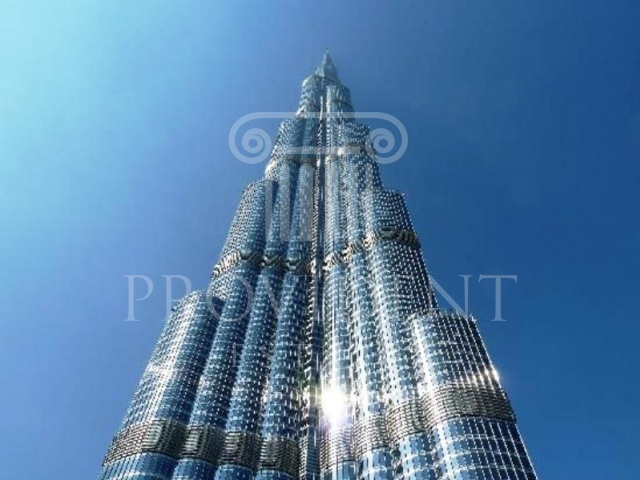 These Will Not Be Moved, So You Buy As It Is. 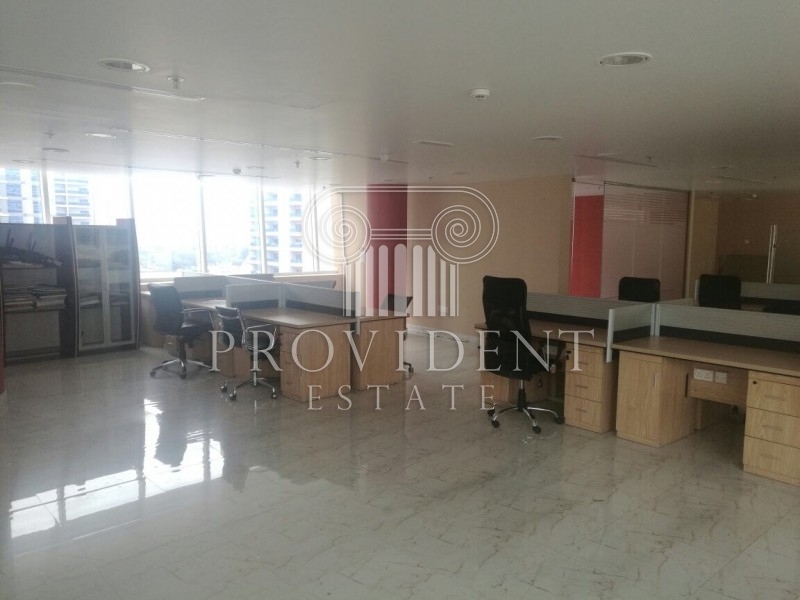 This Office Is Ready For A Quick Sale With No Mortgage. 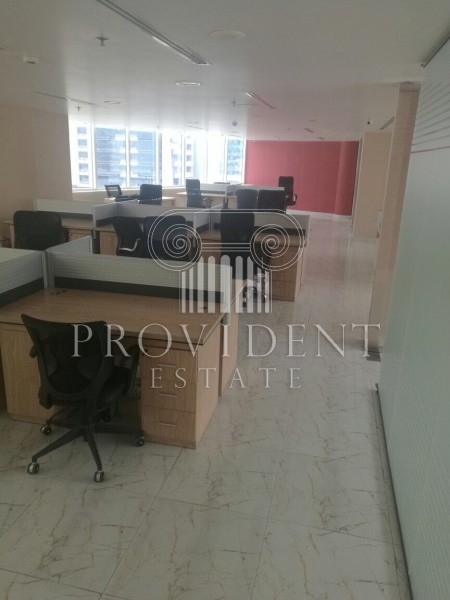 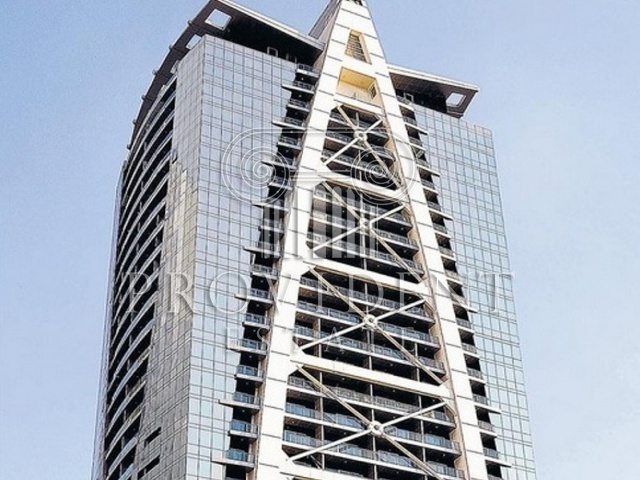 The Unit Is Made Up Of 2691 Sq Ft And Centrally Located In The Heart Of Tecom Which Is The Home Of International Businesses, This Office Is Ideal For Freezone Companies And It Already Includes Parking Spaces.Situated In Minutes Drive From Sheikh Zayed Road, Al Khail Road, Hessa Stree, This Is Perfect For Those Living Around Barsha Heights.Cayan Is Surrounded By Supermarkets, Cafes, Restaurants, Salons, Massage Parlors And Even Free Parking. 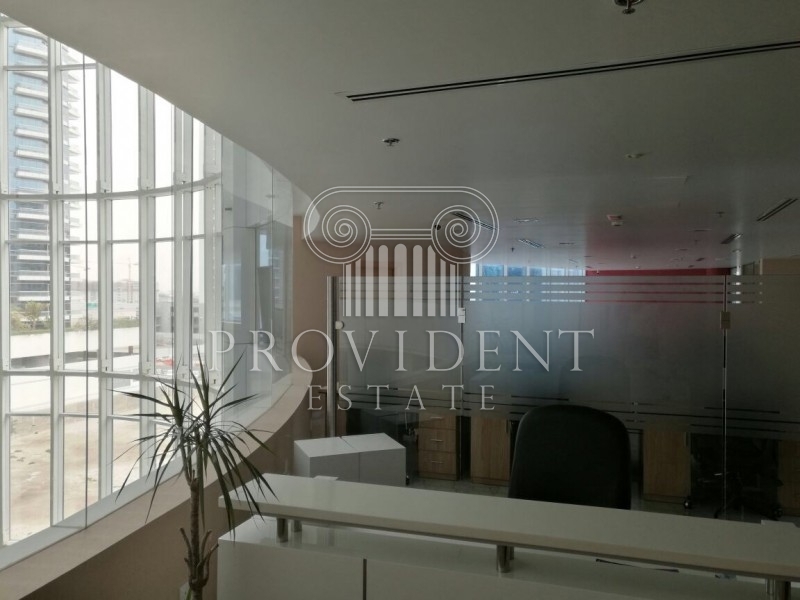 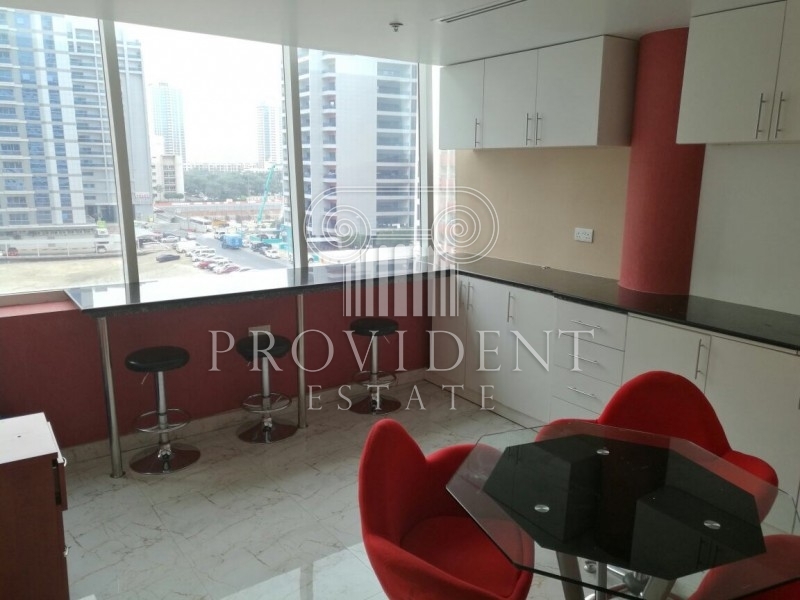 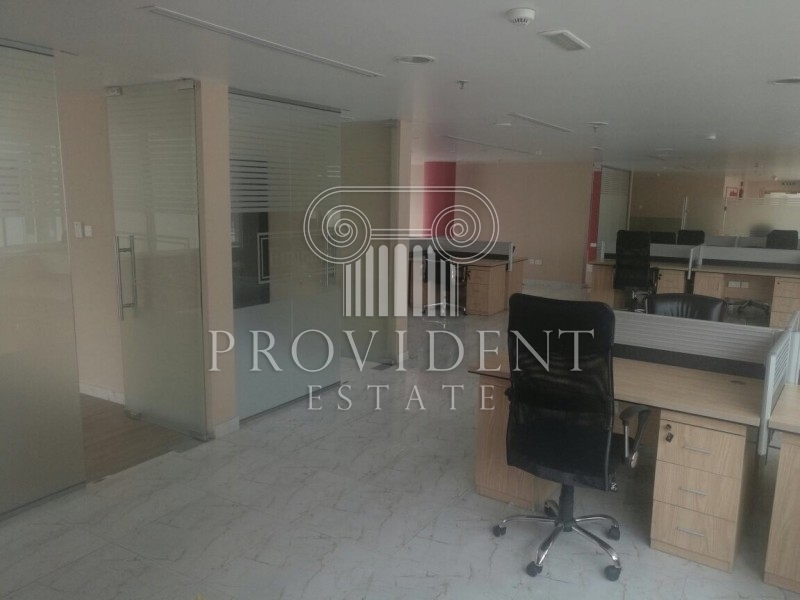 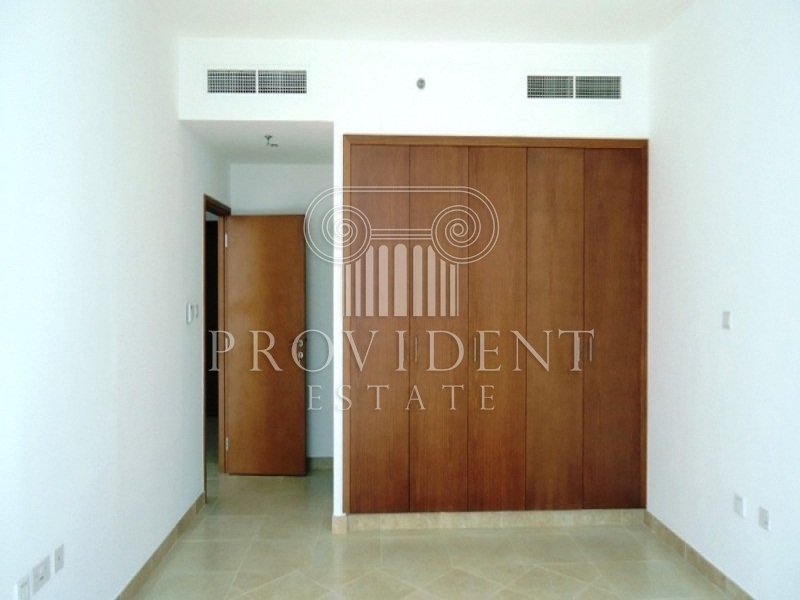 Provident Is A Fully Fledged Rera Compliant Broker, Its Rapid Growth And Success Has Made It One Of The Leading Brokers In Dubai Real Estate Market.